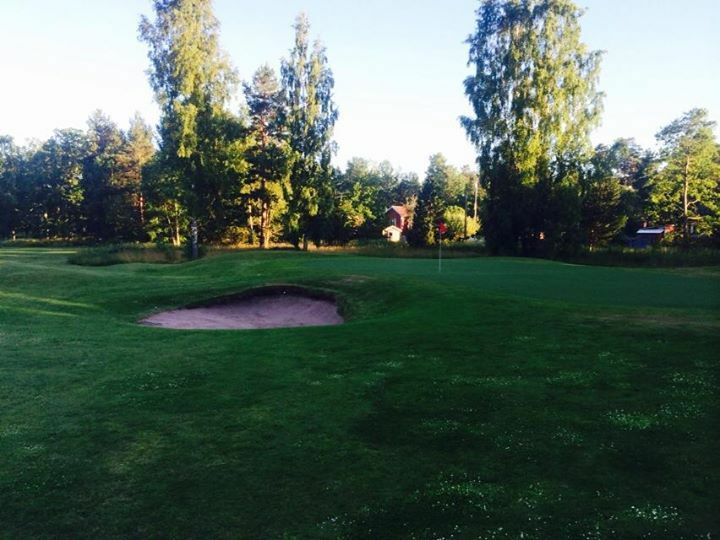 The Lysingsbadet Golfklubb is a scenic nine-hole course that requires most of the golfer. 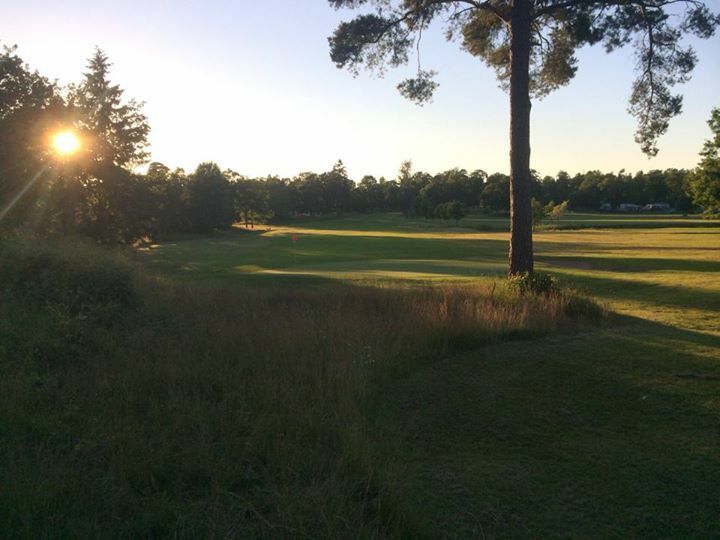 It is a challenging parkland and woodland course for the experienced golfer. 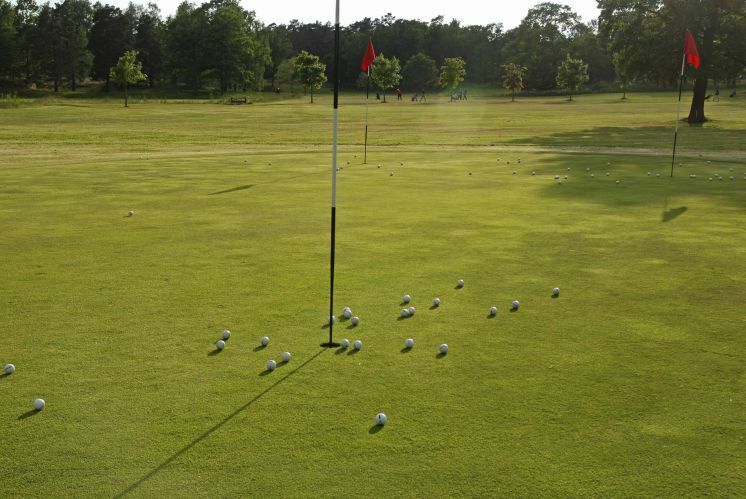 It provides also small greens with medium speed. 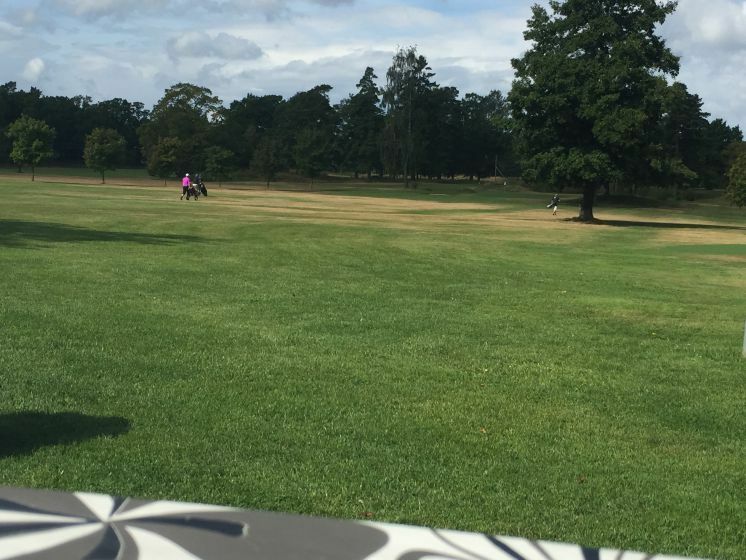 Here you have to think twice before picking up power on par 4 holes. This excellent course is also suitable for beginners. 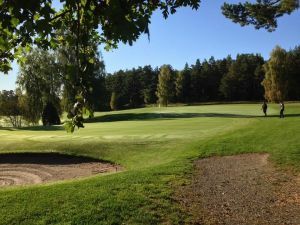 The track is one of Sweden’s finest camp sites, Lysingsbadet, and is evidently about ten minutes walk from the center of Västervik. Club breathes a family feeling where all members contribute to a pleasant and fun environment to stay in and where everyone is welcome. 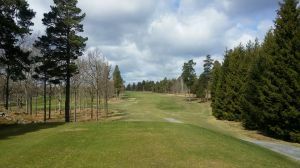 Lysingsbadets Golfklubb - Lysingsbadets Golfbana is not yet in our pool of Golf Courses for orders.